Hello Supremo! have you heard of Glasses Online before this?? 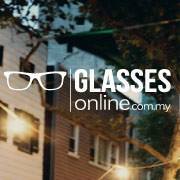 Glasses Online ni website favorite pika untuk beli Contact Lens sebab pika pengguna contact lens atas sebab rabun jauh..huhuu...kesiannn kan..Glasses Online ni tempat pika boleh percaya sangat nak beli contact lens..dah banyak kali pika beli contact lenses dekat Glasses Online and the service was amazing!! they really take a good care of their customer..and the product they provide very satisfied! the website very practical and make it easier to select your favorite contact lenses, glasses or even sunglasses..GlassesOnline makes buying eyewear online easier..Its offers contact lensses and eyewear from more than 100 local and international brands + Nation-wide Free Shipping + 30 days return policy on all orders + Lowest Price Guarantee ... woohooo~~ amazing right! If you're looking for quality eyewear and vision care remarkably low price, GlassesOnline is the place..Its offer a wide selection of high quality prescription eyeglasses, frames, contact lenses and branded sunglasses for both men and women..GlassesOnline is committed to giving you a quick, easy, safe and secure shopping experience..its always-friendly customer service..fuyooooo! 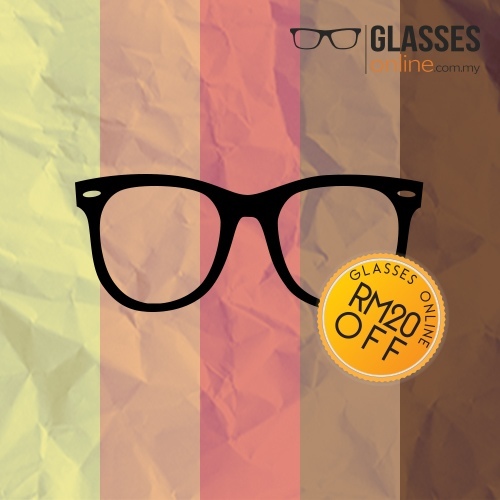 come and visit GlassesOnline NOW! they have a great deal for upcoming Raya toooo! 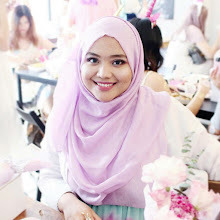 I'm giving away RM20 off gift voucher to 2 my lucky readers !! simple ways to wins !! HURRY UP!! Goodluck!! when the giveaway ends??? RANDOM!! so you guys must alert when I announce the winner! it could be you or you or you and you..hehee.. This Hari Raya, you need New Contact Lenses or Not? : Yes! 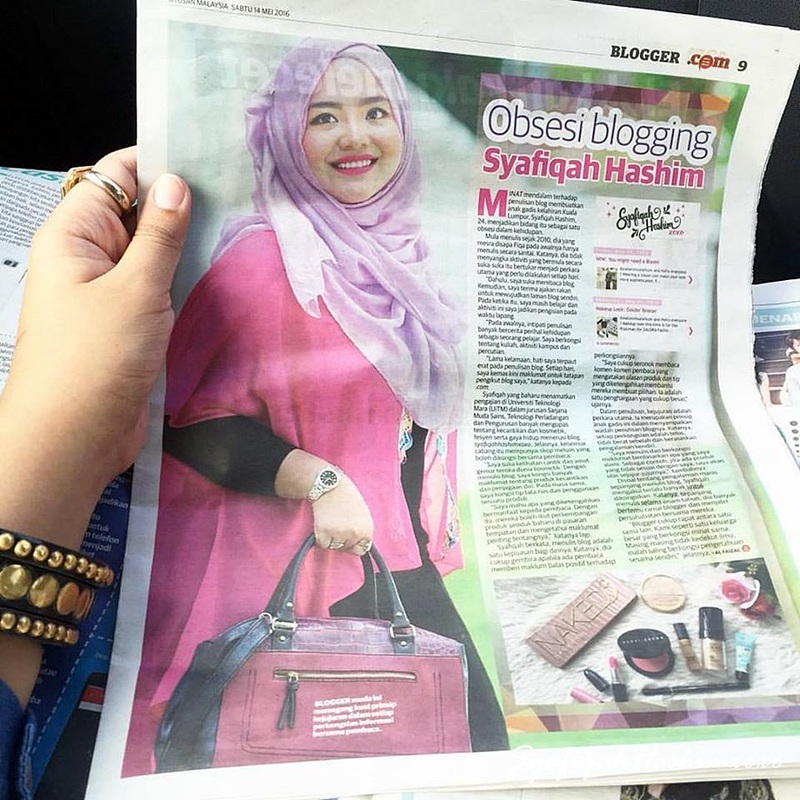 Gua follow lu sbb gua rasa blog lu best. This Hari Raya, you need New Contact Lenses or Not? : Yes ! This Hari Raya, you need New Contact Lenses or Not? : Yes !! Collection of designer eyewear is amazing, round frame glasses are good for personality look. The best part of these branded sunglasses is they can change your look as well as improve your style statement.